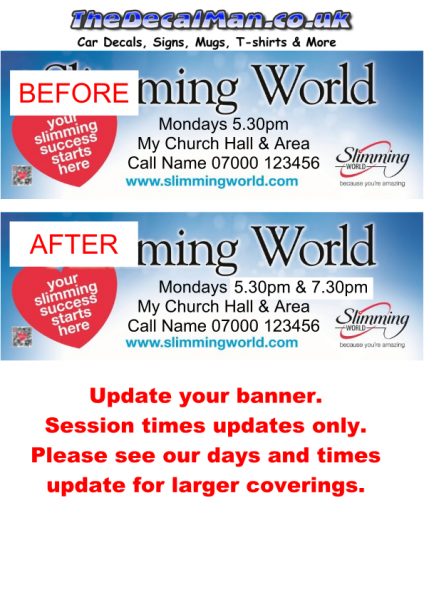 Making signs and all things slimming world related for consultants and team developers for 5 years. Below you will see just a few of the items we supply to help all consultants improve the look and feel of their groups and for their members. 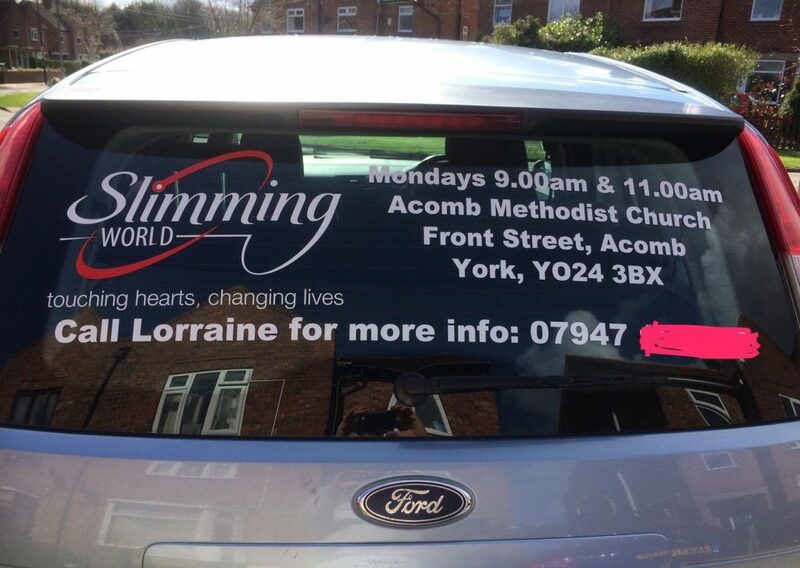 We are proud to be the only Slimming World dedicated website for consultants. And we love to hear new ideas that we can make into a reality for group visuals and promotion. And if your looking for installation help see the how to link at the top. Or just browse our main items through the links on the right and get shopping. We are a secure shopping site and we use both PayPal and secure payment gateways for your peace of mind and security. 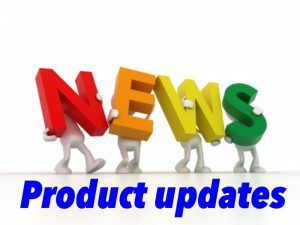 Take a look through the faq’s and please feel free to contact us with questions and ideas. 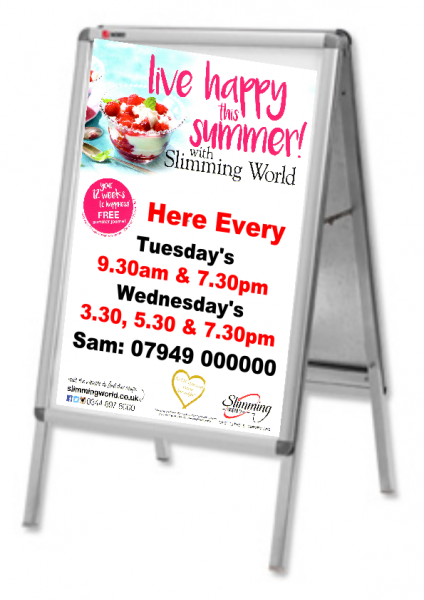 See our correx board visual kits range. 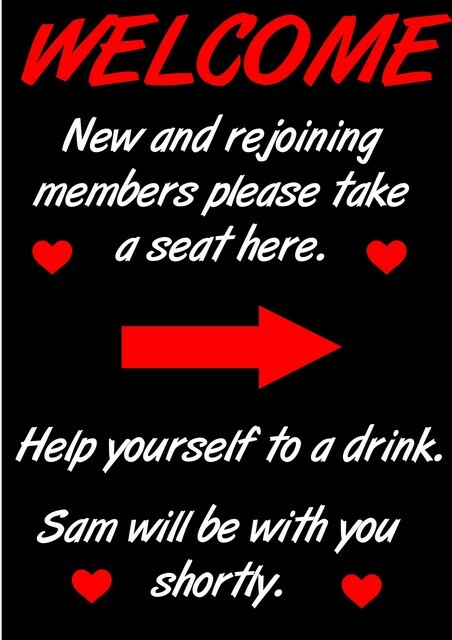 From a simple welcome board to a full social media details kit. Car decals for your pride and joy. We also make bonnet decals, door decals Car door magnets and lots more. And if you just need to update your groups details we make just the group details at a reduced cost. Because you apply direct to the laminate or to the inside of the plastic so you don’t have to keep updating the details just swap laminates and your done. And Don’t replace the whole banner just update it! We supply days and times or contact details or just the times only. We custom print mugs so these make great gifts for social team or for slimmer of the month and more. 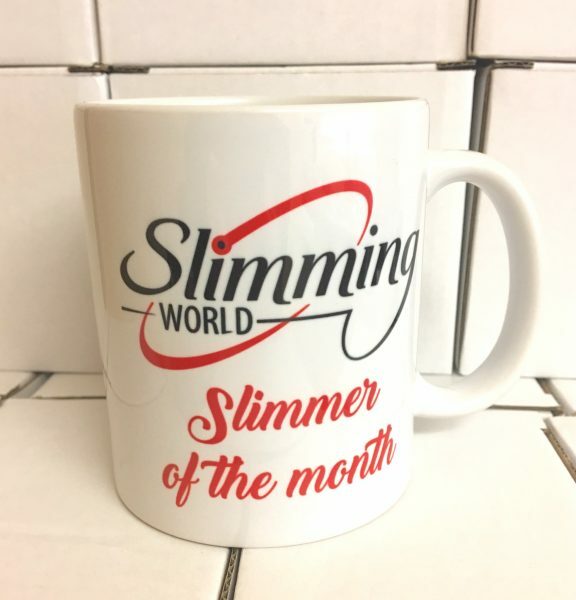 And we don’t just make slimming world mugs we can make them as you need them.